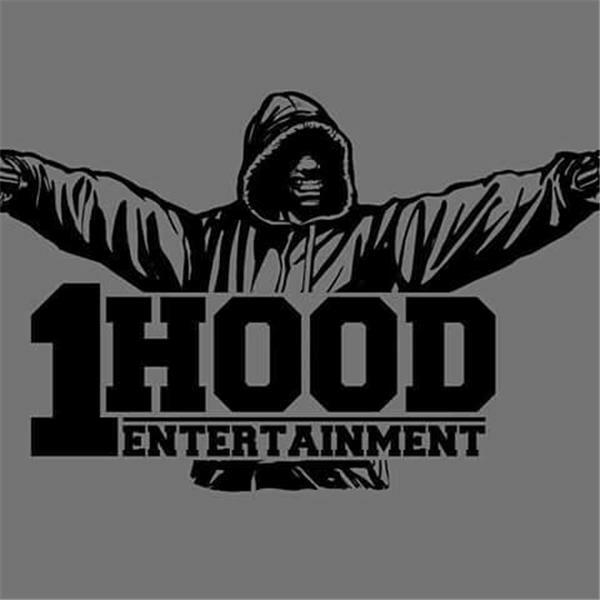 1HoodRadio2 is an indie underground hip hop R&B platform for the unsigned independent artist. Host Queen Brown Suga of1HoodEnt.LLC. and her 1hoodent co-host Cet Trip and Big E-Dogg. Discussions and topics are included.